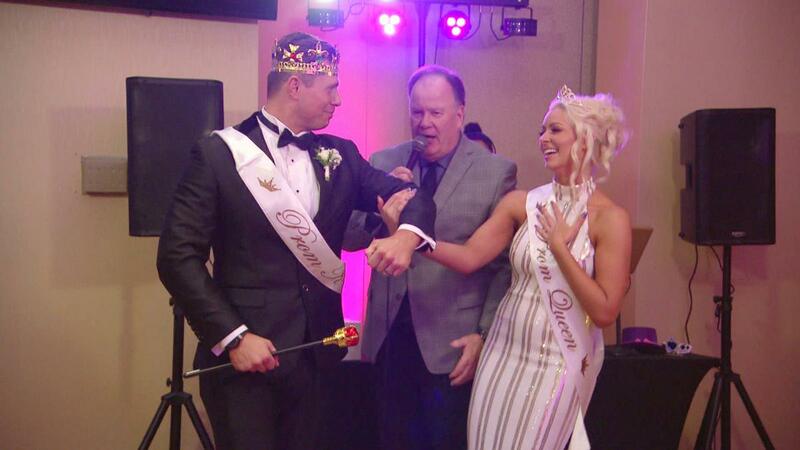 It was a busy week in wrestling as always. Some unfortunate injuries led to some directionless WWE television. Meanwhile in New Japan, a dinosaur wrestled a tiger at Shinjuku Face. Here are our favorite wrestlers this week. Who's yours? 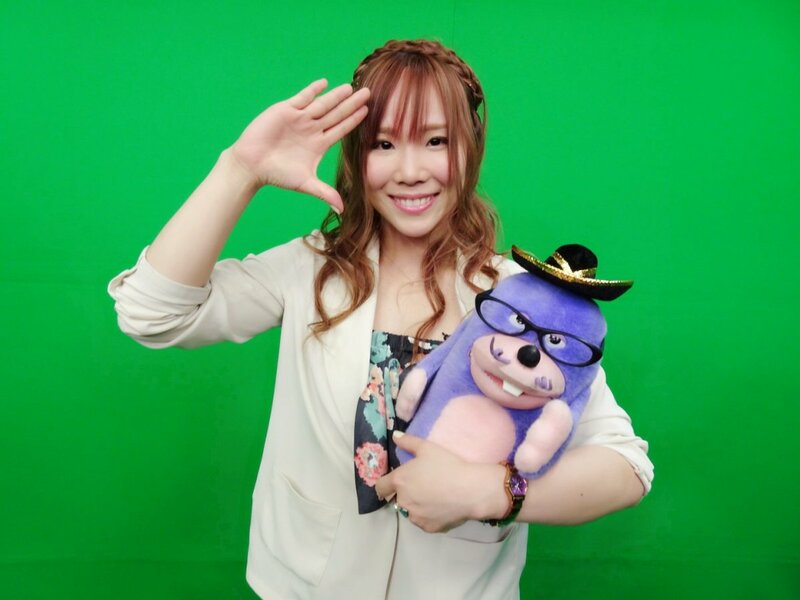 It seems it’s finally anchor’s aweigh for one of the best sailors turned pirate wrestlers in the world, as Kairi Hojo finally sets course for WWE. It’s always a bittersweet situation for fans like me when WWE snatches up a big name talent from the indies or overseas. It’s a pretty big blow for Stardom, and Japanese wrestling in general, but it’s also a great opportunity for Hojo to create more exposure and increase her fan base, and if she does come back, she’ll be a bigger star than ever (as long as she gets more of the Asuka treatment, and not Yoshi Tatsu). For those not familiar with Hojo's work, I advise to keep a sharp lookout for her arrival. Two words: elbow drop. 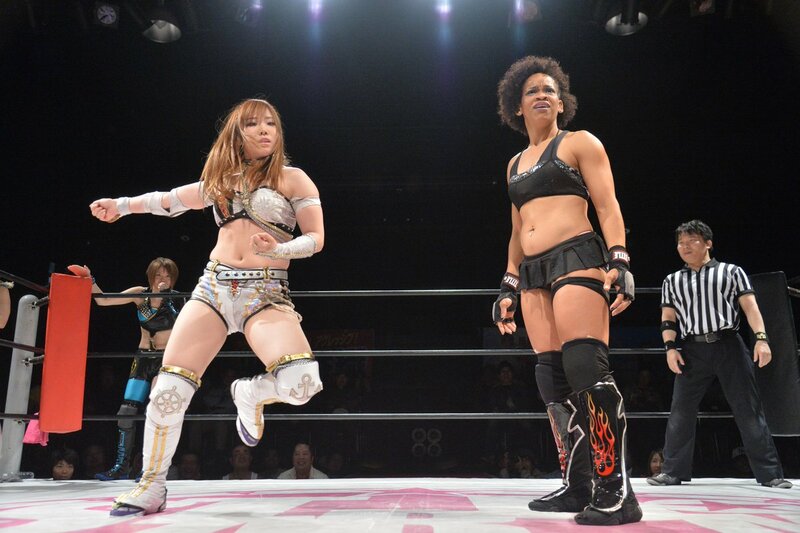 Anyway, I’ve avoided as many nautical puns as I can, so I’ll leave you with this photo of what I think is Kairi Hojo dancing. The Miz has been given about as big a chance to shine on Raw as he was on SmackDown. While he doesn’t feel like quite the main event-level act he was on SD, he does fit in nicely with Raw’s main event scene revolving around the IC title. His work on Raw this past week was solid in the ring, but he was exceptional on the mic. It seems like the confidence boost in being given the ball once again on SD has led to him getting more chances on Raw -- a trend that should continue. His ceiling on Raw does seem lower than it did on SmackDown, but as long as he works in more top-notch promo work, he’ll be bullet-proof. The wrestling world lost a true gem of a performer this past weekend when Gran Apache passed away. I had been familiar with Apache’s work and his matches with Oscar Sevilla really knocked my socks off when I first saw them a few years ago. What I had heard about but never sought out was the Apache Family storyline that was a highlight of AAA TV through the mid 2000s. I guess I assumed that a more skits/promo-heavy storyline would be lost on me so I never really thought about it. Well with some time to kill while I'm in the hospital, I felt I should honor the man by checking out what many claim was his finest hour as a performer. All I can say is don’t let the language barrier fool you, this storyline with Apache playing the macho head of the family trying to fend off the advances of young babyface Billy Boy from his daughter Faby, was universal drama. The skits of Apache absconding with Baby Marvin (the one-year-old legit baby of Faby and Billy) and throwing a birthday party for him are absolutely amazing. The actual matches that form the tentpoles of the feud are overflowing with emotion and you’ll see tears running through the crowd. It’s just great pro wrestling. 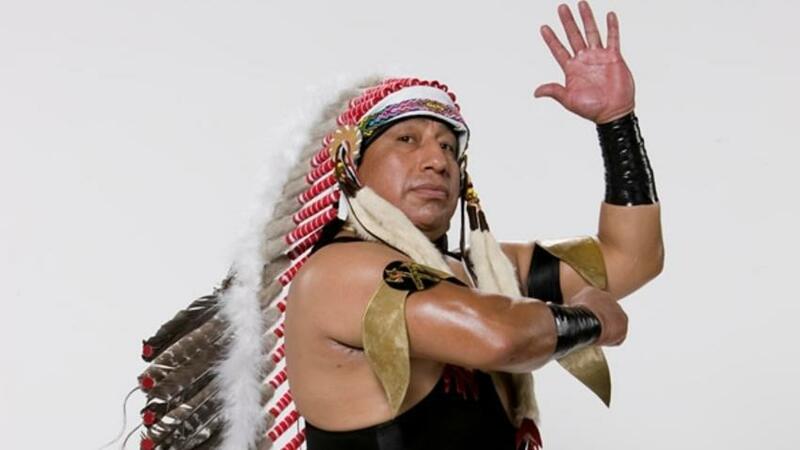 RIP Gran Apache.